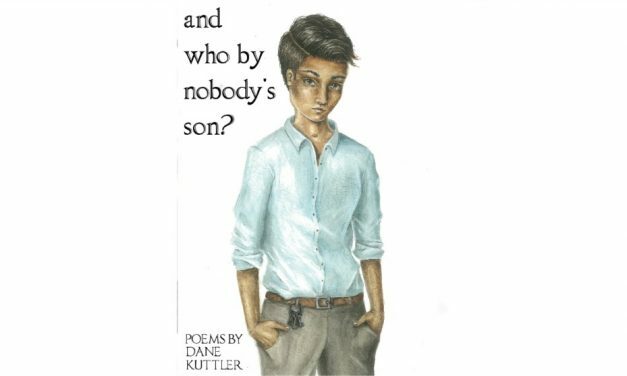 In this collection, poet Dane Kuttler ’08 weaves together three seemingly unconnected narratives in order to suggest what it means to be called home. 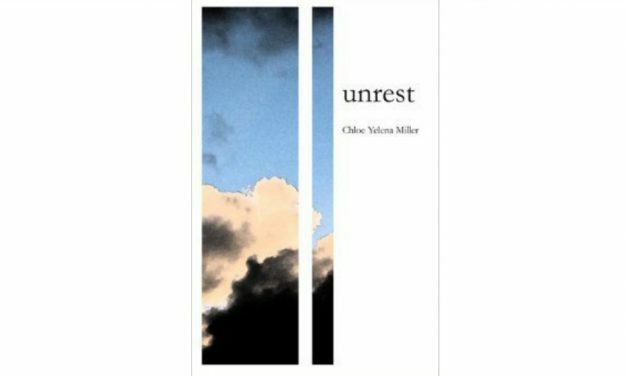 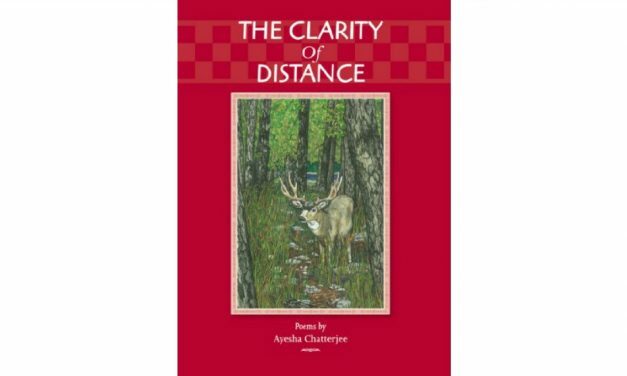 Written in spare language and often using metaphors drawn from both Eastern and Western sources, these poems pare down the complexity of existence in today’s global world into simple moments of truth. 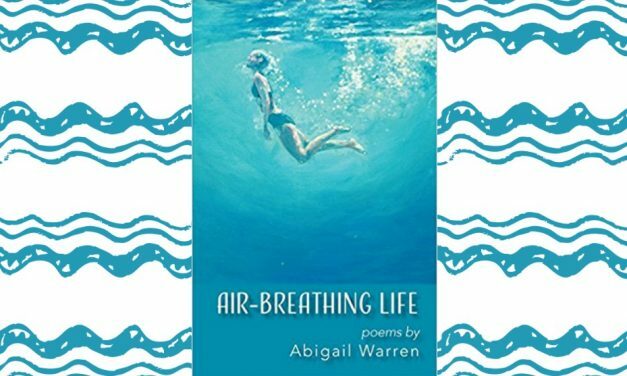 In this collection of poetry, Abigail Warren “[gives] insight into the magnitude of daily life and the search for deeper understanding.” Warren is a widely-published poet and the recipient of Smith’s Rosemary Thomas Poetry Prize.